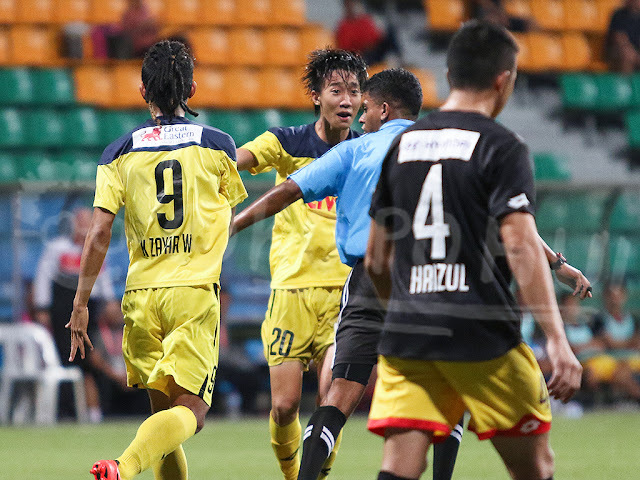 "Carry On With The Game ..."
The meeting up of the two former winners saw the three-time winners Brunei DPMM FC defeated Balestier Khalsa Football Club three-nil. Ironically it was back in 2013 saw the Tigers won their first major silverware by beating the sultanate's only professional team on the same ground. 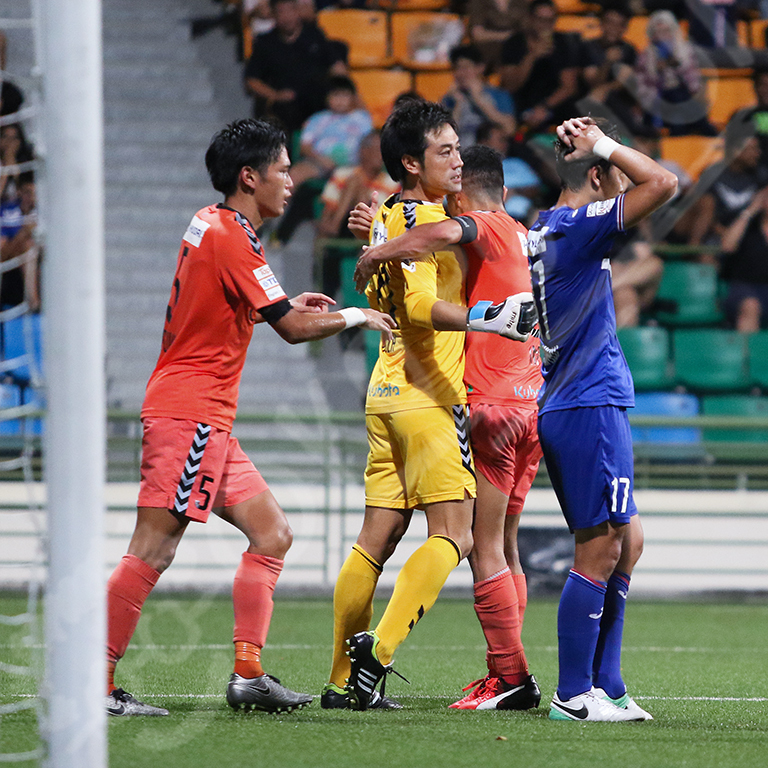 Warriors Football Club gave a good account of themselves but luck wasn't on their side when Albirex Niigata FC Singapore snatched the winner in the extra time to deny any local club to clinch any of the major titles offered by Singapore football, just yet. 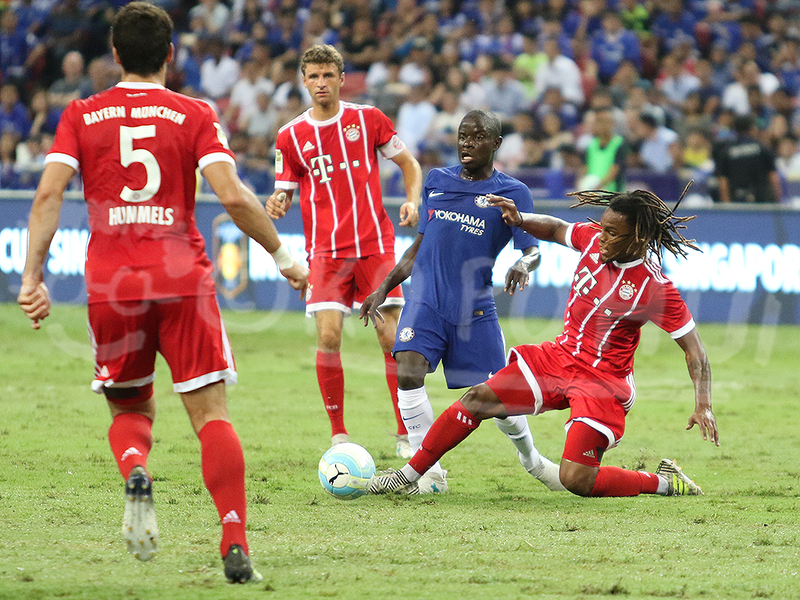 English Premier League champions Chelsea Football Club conducted their official training session at the National Stadium a day before they are scheduled to take on Bundesliga champions FC Bayern München in the International Champions Cup (Singapore) tournament. The German champions beat their English couterparts 3-2 in the inaugural International Champions Cup (Singapore) opener in front of a near capacity crowd at Kallang. Italian side F.C. 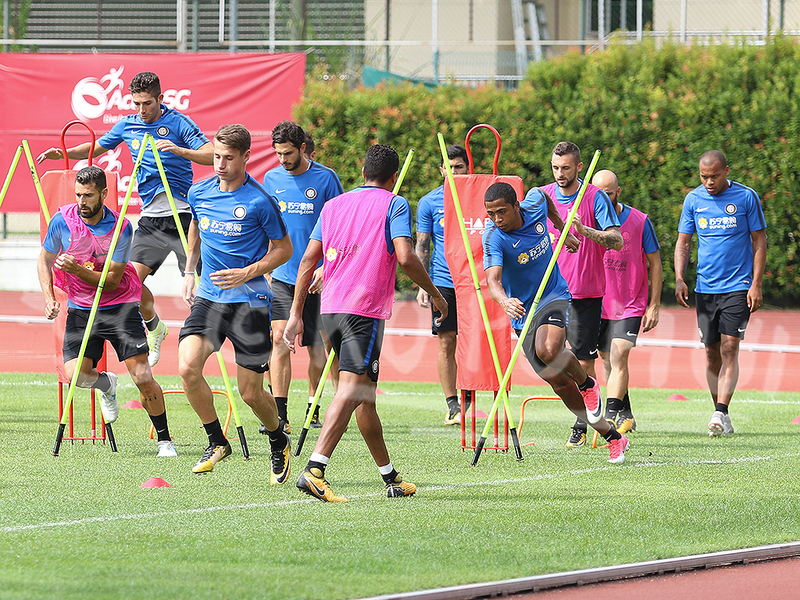 Internazionale Milano conducted their club training session at the Bishan Stadium, the 18-time Serie A champions are scheduled to take on FC Bayern München on 27th of July before wrapping up the International Champions Cup (Singapore) tournament with Chelsea Football Club on 29th of July at the National Stadium.